Best Android Tablet under 8000 Rs, Dell Venue 7 3000 comes with 7 inches HD Multitouch resolution screen, Android v4.4 kitkat, 1 GB RAM, 16 GB Internal memory, 4550 mAh powerful battery, 1 Year manufacturing warranty from Dell andmuch more awesome specs. 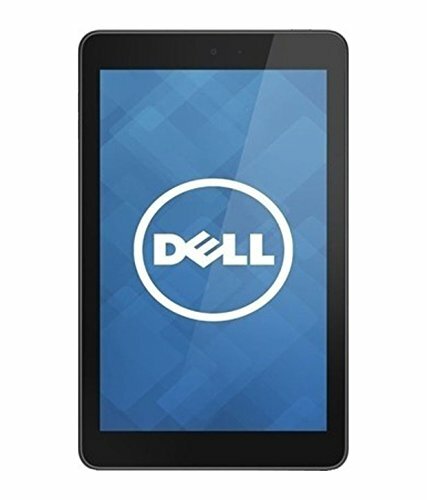 If you are finding a good tablet with brand like Dell for education or Entertainment purpose, then go ahead and buy this freaking awesome deal. This can be the Best gift for a School going or college going student for education and entertainment purposes with 7 inches big screen by Big Trusted Brand Dell. For more amazing deals and discount coupons, stay along with All INDIA Coupons.